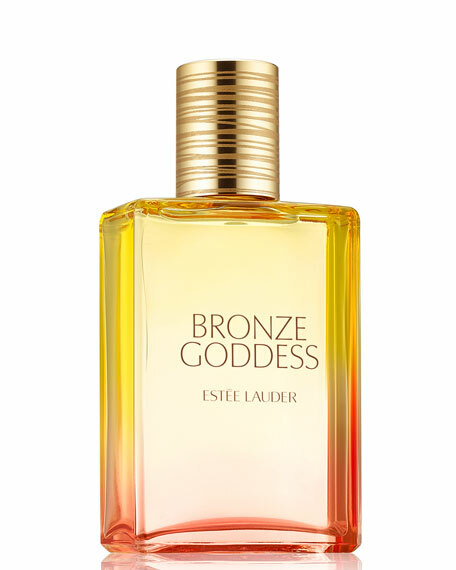 Estee Lauder Bronze Goddess Eau Fraîche Skinscent, 3.4 oz. 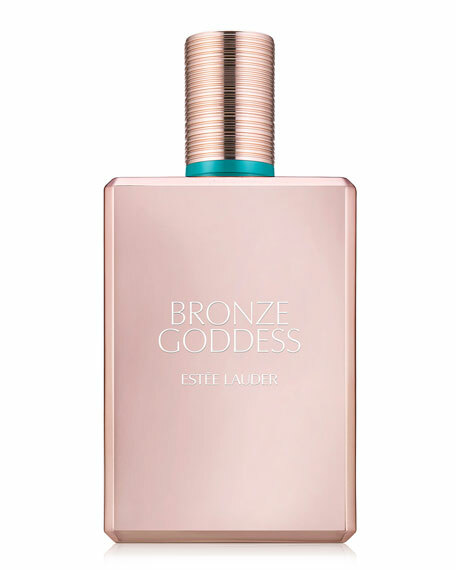 Estee LauderBronze Goddess Eau Fraîche Skinscent, 3.4 oz. The original, alluring Eau Fraîche you know and loveback for another Spring/Summer season. 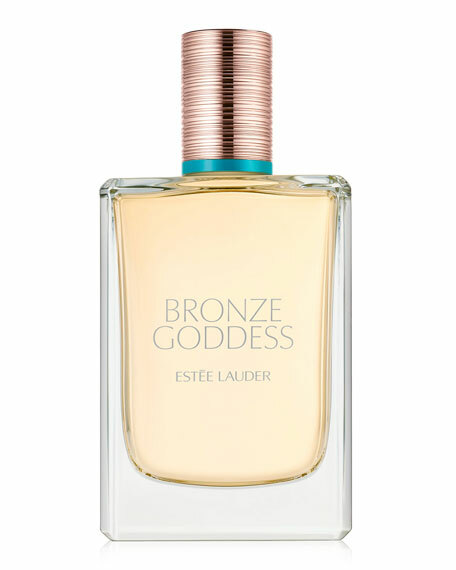 A sensuous, sun-drenched blend of Bergamot, warm Amber, Tiare Flower and Vanilla combined with delicious creamy Coconut. For in-store inquiries, use sku #214359.